Congressional negotiators finalized a massive funding package just before midnight Wednesday, confident they’ll have enough support to deliver it to President Trump’s desk in time to avert a shutdown. The Senate plans to move quickly to approve the funding accord Thursday, sending it to the House, where it’s also expected to have large bipartisan backing. The bill will then be sent to Trump, where even top lawmakers are still holding their breath that he’ll sign it and avert a second shutdown. That program is now set to expire Friday, though some lawmakers and aides say funding likely won’t be affected until March. Party leaders also couldn’t agree on whether to include back pay for thousands of federal contractors who went unpaid during the 35-day shutdown. 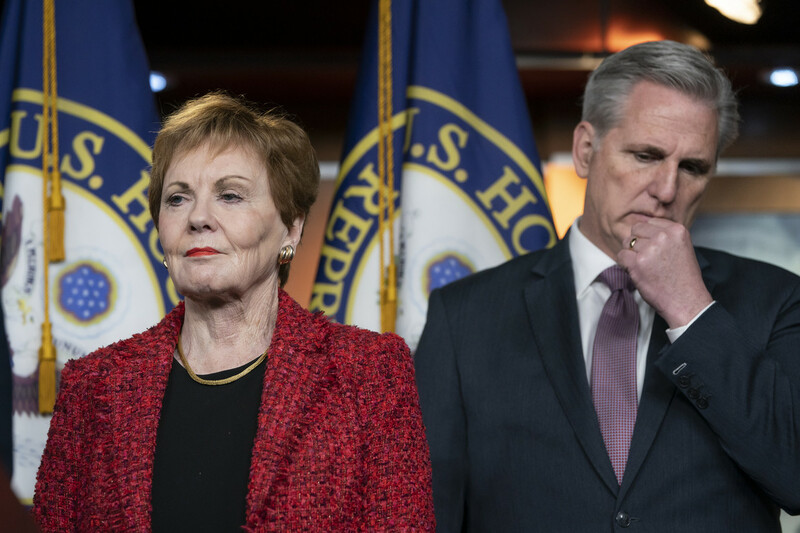 With the legislation finally released, both Democrats and Republicans quickly began to sell the deal as a win for their own parties, after a months-long standoff over Trump’s border wall. GOP lawmakers touted the deal’s $1.375 billion for border money, including 55 new miles of new fencing, which Senate Appropriations chief Richard Shelby (R-Ala.) called a “down payment’ on Trump’s wall. Democrats, though, quickly countered that the fencing can’t be built in “sensitive” areas such as national parks and refuge areas. They also touted nearly $500 million in humanitarian assistance for migrants. Trump has yet to publicly say whether he’d sign the bill, but hinted Wednesday that he is leaning in that direction, while also praising Republicans for their border security efforts. Sen. Richard Shelby (R-Ala.), chairman of the Senate Appropriations Committee, said Wednesday night that he‘d spoke with Trump and described the deal as a “down payment“ on the border wall. House GOP leaders are not explicitly telling rank-and-file members to back the deal since they have yet to see bill’s language. But they are framing it as a choice between the status quo or the chance to build new fencing and make more progress toward securing the border.